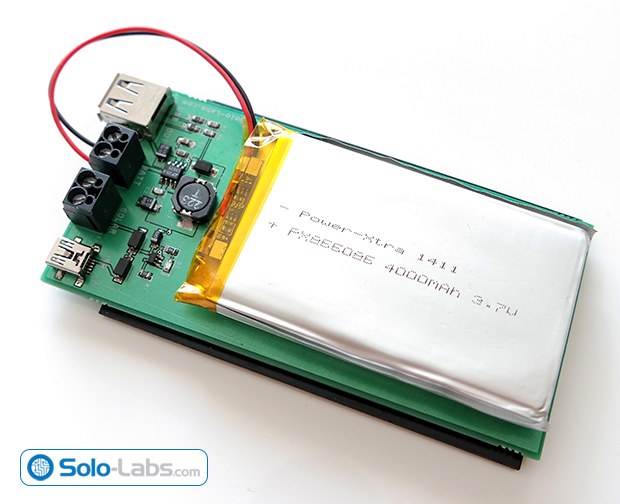 Abdulgafur tipped us with his latest project, a 5V solar powered power bank. 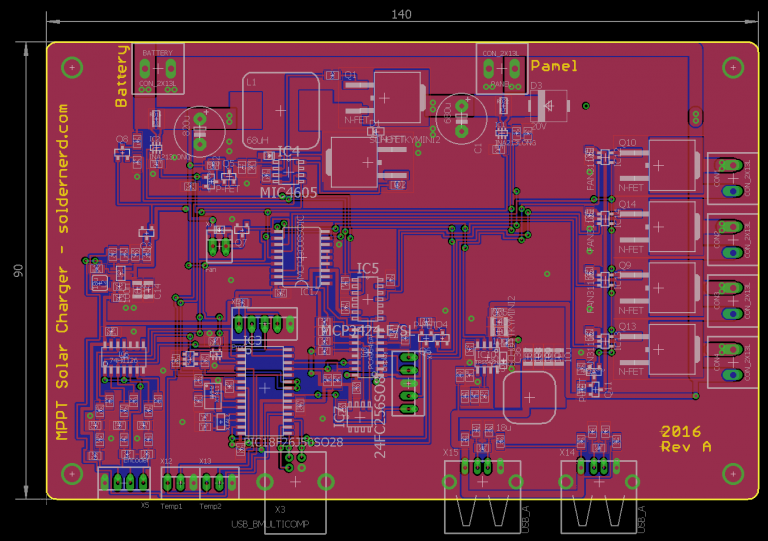 The circuit consists of two stages, the first stage is the battery charger stage based on MCP73831 and the second stage is the step up converter based on LT1302-5 which converts the battery voltage to 5V. Solar energy is renewable, free, widely available and clean form of energy. It is considered as a serious source of energy for many years because of the vast amounts of energy that is made freely available, if harnessed by modern technology. 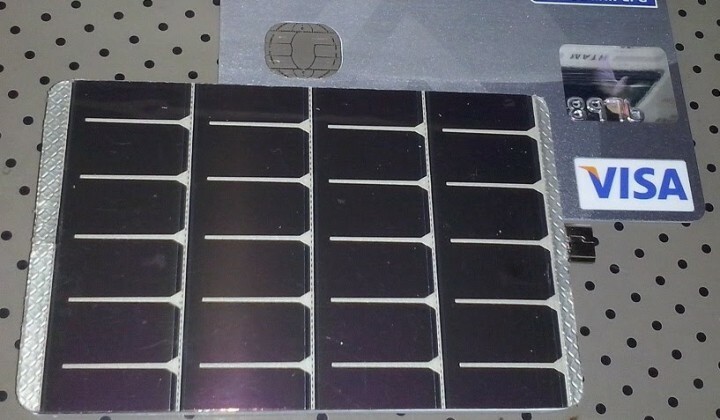 Many people are familiar with so-called photovoltaic cells, or solar panels, found on things like spacecraft, rooftops, and handheld calculators. The cells are made of semiconductor materials like those found in computer chips. When sunlight hits the cells, it knocks electrons loose from their atoms. As the electrons flow through the cell, they generate electricity. 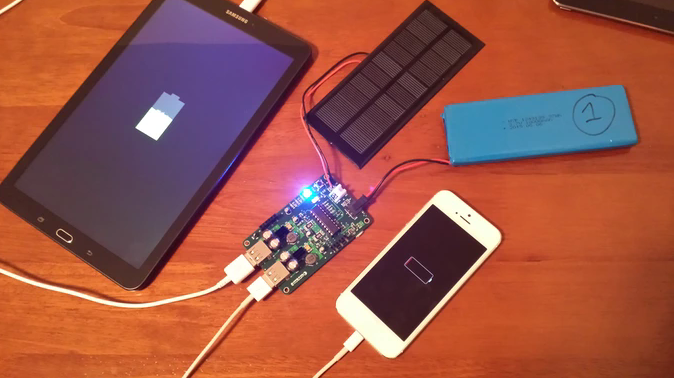 In this project, we are building a power bank which harvests energy by using a solar panel. Thanks for letting us know. Link is fixed.